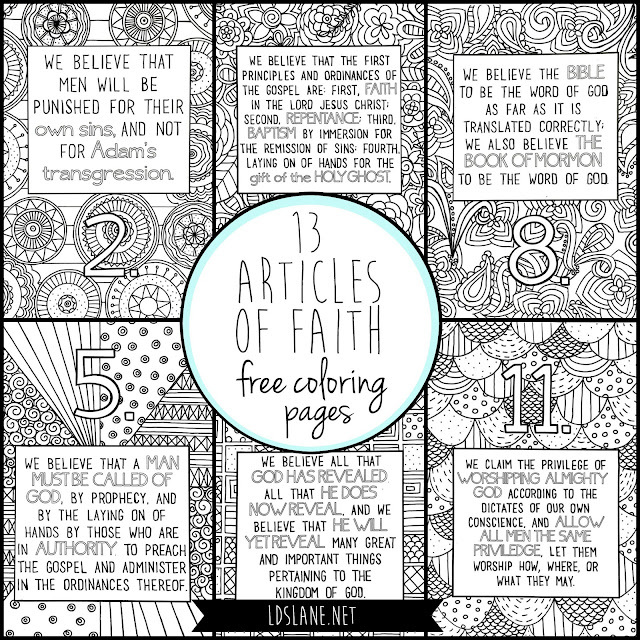 I've been working on this fun project for a couple of months and I finally have all twelve Articles of Faith available in coloring pages! What are the Articles of Faith? They are 13 basic beliefs that we believe in The Church of Jesus Christ of Latter-Day Saints. Get more info about them on lds.org. I've been wanting to create Articles of Faith coloring pages for over a year and I'm so excited that I finally accomplished these. One of my favorite things is when readers like yourselves email me pictures or tag me in pictures where your amazing children are using my coloring pages. I was recently released as the Primary president in our ward after 3 1/2 years and young children have and will always have such a special place in my heart. Memorizing them in primary? 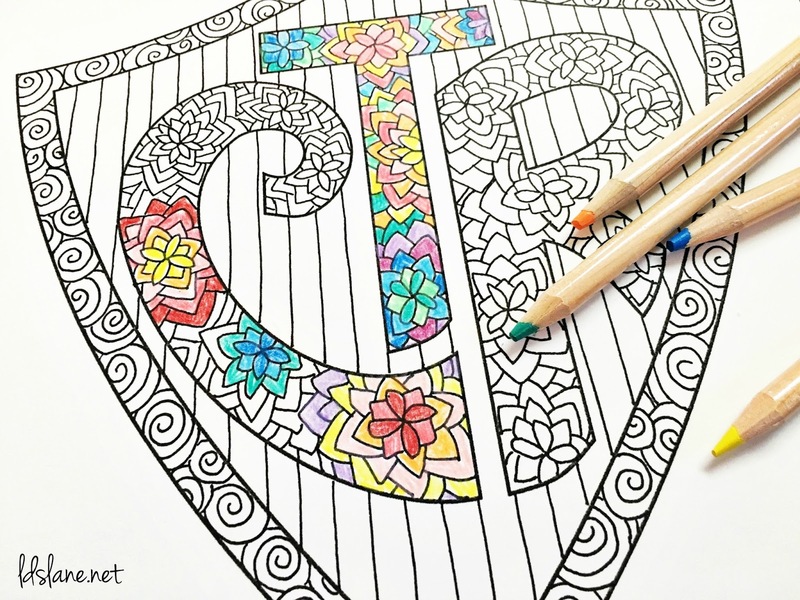 Give a coloring page to coordinate with each month. Print into a booklet and give to the primary children near their birthday with some crayons or colored pencils. 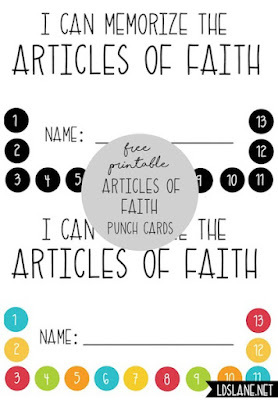 Great reverence activity for little ones during Sacrament meeting. Color and frame in your child's room. 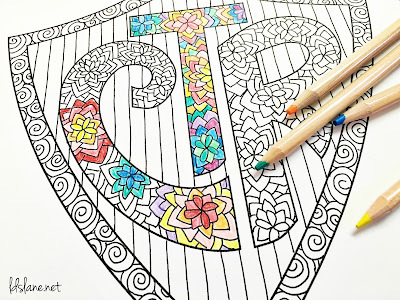 These designs are relaxing and are fun for all ages to color! You might also like this CTR Coloring page, too! THANK YOU SO SO MUCH!!! These will be a perfect addition to my 8yo coloring book. Thank you for sharing your talent with us!!! You are so welcome! I hope your 8 year old enjoys them! These are SOOO great! Thank you! They were so much fun to create! Thanks! These are so wonderful, thank you for making them available to us! I'm going to use these for Actuvity Days! Enjoy and you're so welcome! What a gift! I have been trying to think of a fun way to work on Articles of Faith for my Activity Days girls! Fun to see so many Activity Day leaders using these!! Thank you so much! We are going to use these as filler activities at Activity Days! I am so excited and the girls are going to love it! You're very welcome! I hope the girls enjoy them! I love to draw and love sharing my talents for good when I get the chance! Thanks! This is wonderful! Thank you for taking the time to create these and then giving them to us! Hopefully this will help my 8 year old to start memorizing them. Thanks for your compliments! I hope your Primary enjoys them! Thank you so much for sharing your talents so freely. These are delightful! You're so welcome Julie. Thanks for stopping by! Thank you! My girls will love this as they learn the articles of faith. The CTR shield fits perfectly with our Activity Days theme tonight. Thank you! I will let them know they can print the AofF sheets, too! Funny thing, I was designing this coloring page before I knew it was the primary theme! So glad so many primary classes are using it! Thank-you! I am going to use these for Activity Days. You're welcome Jana. What a fun calling. I had that calling a few years back and loved it! Children have a special place in my heart for sure! You're very welcome! Thanks for your comment. Thank you! Our group is using them for Activity Days. I hope your Activity Day girls love them! Thank you so much for sharing your talent on this, for FREE! Wow. I hope you receive many blessings!! 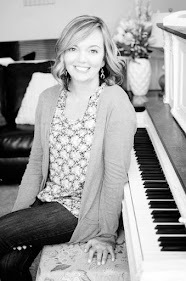 I make an income on my U Create blog, but LDS Lane is all about sharing talents for good! I don't put anything on this site that is not free, and you won't find ads on here either. 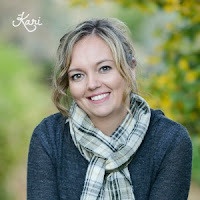 Thanks Kari! Thanks for sharing your talents! Love ya! Hey Crafting friends! Fun to see you here. Thank you for sharing your talents, too! Thank you! I can not express hot grateful I am! These are perfect. My daughter loves these types of coloring pages. I love to sit and color with her. It gives us an opportunity to chat that we might not otherwise get. So perfect. Thanks for making these available! This makes me so happy. Thanks for sharing Jessica. Oh I'm so glad! Thanks for your kind words! Thanks so much. I am the activity day leader in Nairobi Kenya. I am really excited to share these for activity days . We don't have scouts, so it's actually the boys and the girls. They don't get a lot of opportunity for artistic outlet, so they Will love this. I will try to take pictures. Wow so happy you found this site from Kenya! I hope they enjoyed the coloring pages! Thank you for sharing your talents. These are really cute! You're so welcome Shannan. My goal is to share my talents for good and your comment made my day! These are darling! My girls will love them! Thanks so much! Thank you so much for offering these for free! I have used them for my 6 children during conference and plan to use them in primary as well! You're very welcome. Thanks for your comment! Thank you so, so much!! These are perfect for the Sunday books I'm putting together for my kids for Easter. Thank you so much for sharing your talents!! Great idea Holly! I'll have to remember to use these for Easter! Thanks Tabytha! I will be adding more coloring pages in the future. Make sure to check out the CTR coloring page, too! Love hearing so many activity day leaders are using these pages! How very kind of you to do this free project. Is it ok to pass around to our Relief Society sisters? You can absolutely use them for any church purpose! Thanks! I'm sure it's all been said before, but these are fantastic!!! I'll be using them to help keep my busy Primary 6 kids a little more reverent during class time. And maybe for my and my kids in Sacrament Meeting.... :) Thanks for sharing your talents and gifts in such a generous way!! Thank you for your sweet words. My readers are so kind and full of gratitude. I hope your primary kids love them! You're so welcome Nicolette! I hope the YW love them! thank you for making this available. You've done a great service for my primary kids! Primary kids have my heart! Thank you for sharing! Thank you so much. My new calling is teaching the Valiants and also Activity Days. I'm going to add a short coloring activity before each of our AD meetings! Bless you! You're very welcome Victoria. I loved when I was over activity days - such a fun way to serve those girls! I love these so much! My kids are excited to color them. I'm so happy to hear that Megan! Thanks for your kind words Veronica! I hope the girls love them! both my 11 yr old and my 9 yr old are both loving these coloring pages. they are so excited to pass off their A of F in their primary classes - thank you for sharing your talents with us! You have made this so fun for my kids. Bless you! These are really helping our 10 years old Primary class! They seem to pay attention better during class..... and it helps them focus on the whole lesson. So glad you shared this with me. This is my goal! Thank you! These are amazing! We're going to use them for Activity Days this week! I hope the girls enjoy them!! I absolutely love your things!!! Thank you so much!! I've used them on several occasions. Just curious if you have a thank you card. For a Cub Day Camp, we are writing thank you notes to missionaries as well as active military. I was going to use your CTR doodle to put on front of a card to the missionaries but thought a thank you doodle would be great for our military members. Thanks again! I am always open for suggestions and love the idea of having a thank you card blog post with different options! I'll try to get a post up in the next month! Thank you so much for creating these! 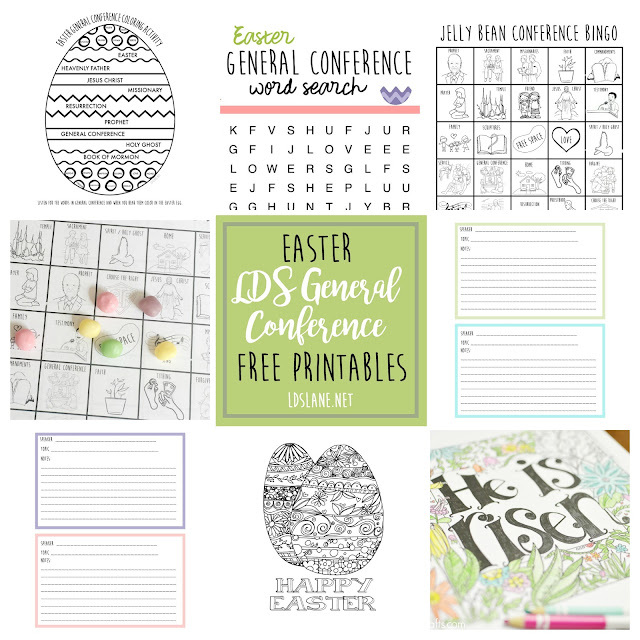 I'm hoping to have my 10 year old daughter (who loves all things artistic) color some of them during conference this weekend and save the others for during sacrament meeting. Thank you for sharing your talent! You're welcome. 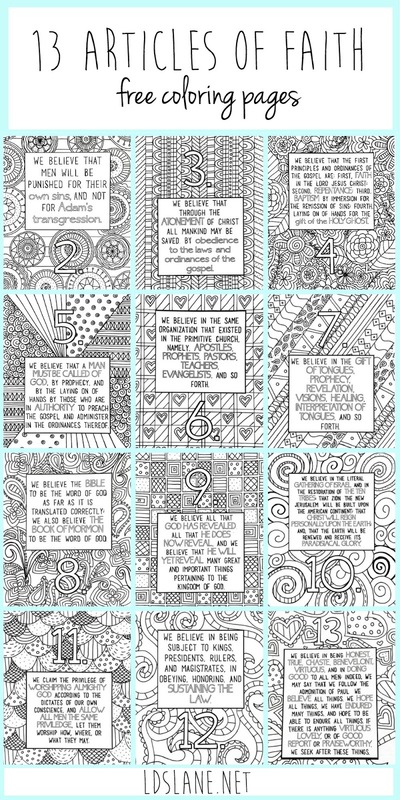 My two youngest 12 and 10 love coloring these during sacrament meeting. It helps them focus better! You’re so welcome Arlene. Thanks for your kind comment! These are amazing!! Thank you for sharing with all of us!! 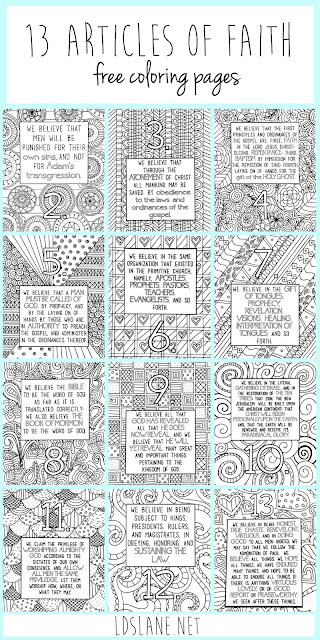 My 7 year old will LOVE coloring these in sacrament. Thanks Holli! Knowing children around the world are loving the coloring pages makes it all worth it! Saw these on Pinterest thinking this could be fun for my achievement day girls,.. then low and behold it's Kari! How awesome is that! I love all your fun creativeness! Haha! Thanks Aimee. Neighbors, ward members and friends are always shocked when they find me on Latterday Lane because I rarely talk about it outside of my online world. Fun to see your comment! These are beautiful! So glad to have found them -- I'm using them for activity days. This makes me so happy Elizabeth! Thanks for taking the time to let me know. Love these! They are so creative and cute! I will be using them for activity days too. Thank you! !